While the French are known experts on cheese and wine, they’re also mad geniuses when it comes to chocolates. 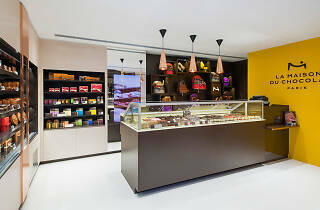 La Maison du Chocolat, the premier chocolate boutique from Paris, produces collections of luxury artisanal chocolates made with its signature silky smooth ganaches and crunchy pralinés. 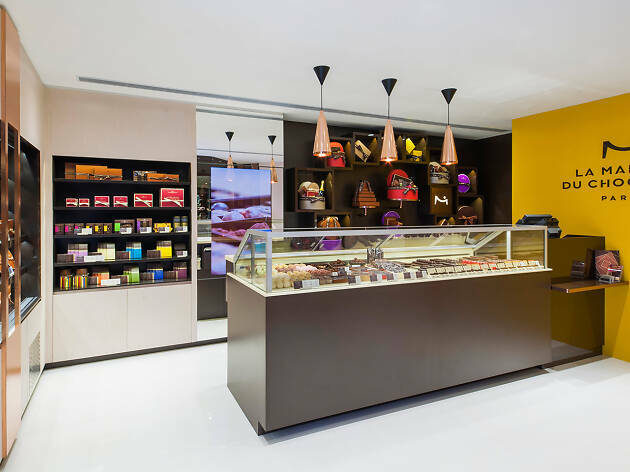 The upmarket brand also offers authentic French macarons that are stuffed with decadent fillings between their delicate, shimmery shells.